Are you currently a student or recent graduate wanting to work in the music industry? Are you an artist wanting to advance your career? Are you an educator preparing the next generation of artists and music industry professionals? Or are you an industry newbie or veteran simply looking to give back to your community? If you answered "Hell yeah!" to any of these questions, then this Meet Up is for you! We can all agree that knowledge is power and an empowered industry can acomplish great things. Whether it is by getting a music degree, signing up for online workshops or attending industry meet ups from your local music non-profits, music education should be a priority while working on our craft and well into our careers. 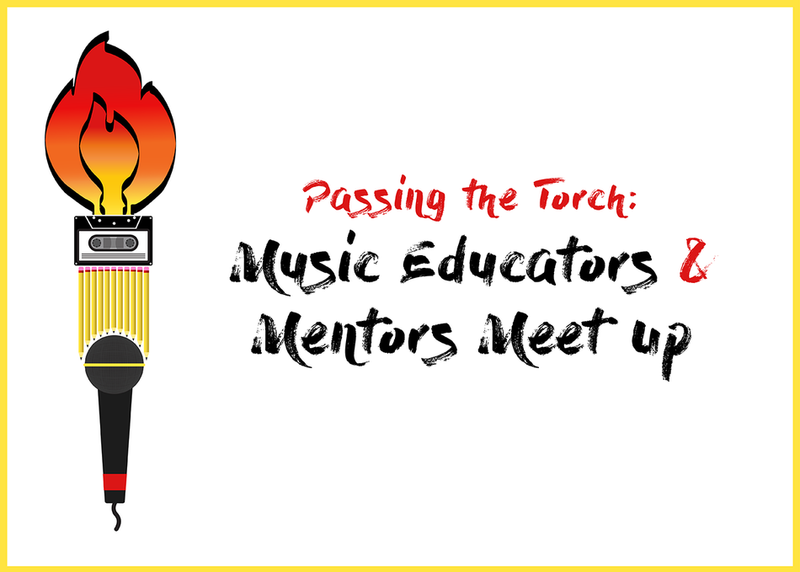 Join Valeria Gonzalez Leyva (SXSW/Beklee College of Music alumna) and Emilien Moyon, PhD (Berklee College of Music) to get inspired and meet other professionals, mentors and educators working to improve the industry of tomorrow!